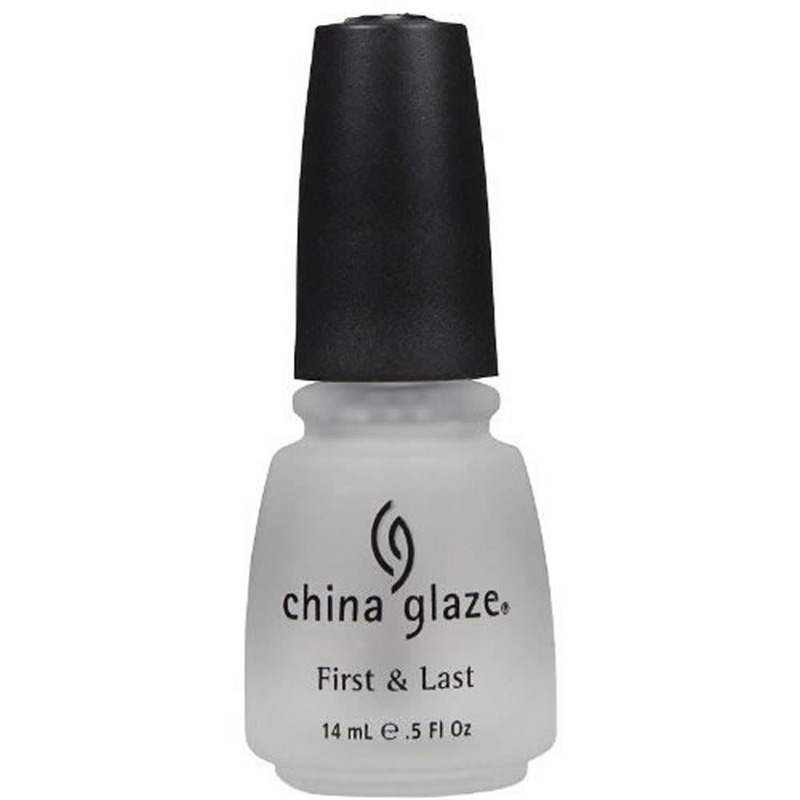 Ø Whenever you use any polishes always use a “Base & Top coat”, at the moment I’m using China Glaze. Ø Once you have put on the base coat and applied the First coat I always seal the tips before applying the second coat. I find this reduces chipping and helps your manicure last longer. 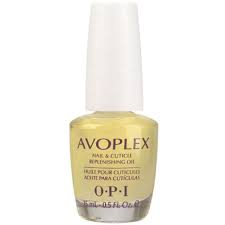 Ø After applying your desired number of coats, I normally keep it between 2-3 coats maximum. Always apply a top coat. Ø From day to day I tend to apply a clear top coat to refresh the colour.